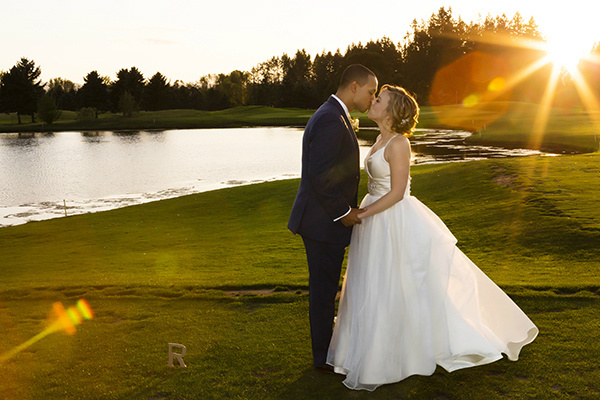 Acorn Studios is a full-service studio specializing in modern wedding photography. Their photojournalistic style is organic and timeless. Their casual approach puts their couples (and guests) at ease. They bring a passion for visual storytelling to every wedding and it shows in every image they make.